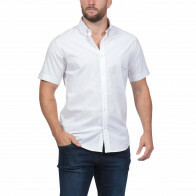 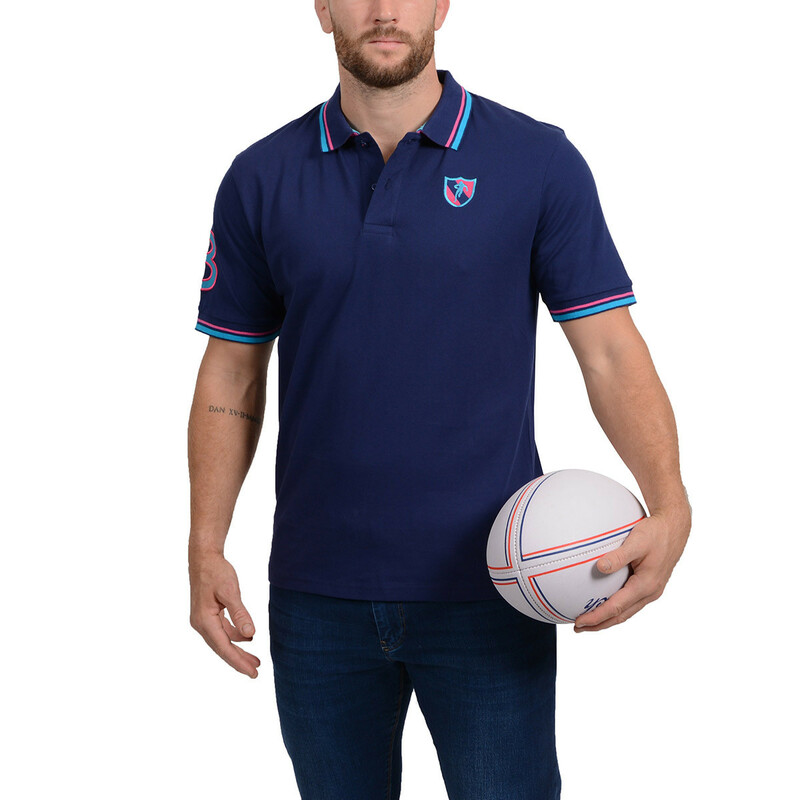 Opt for this navy blue and short-sleeved polo shirt from the theme of Rugby Essentiel. 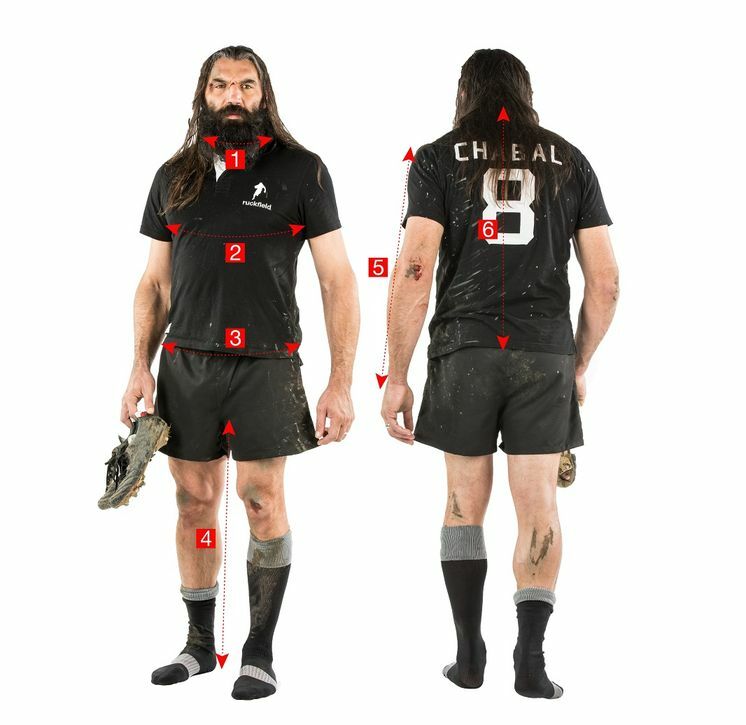 Embroidered badge on the chest, number 8 on the right sleeve, contrast edges on the collar and bottom of the sleeves, and the name of Sebastien Chabal appears at the top of the back. 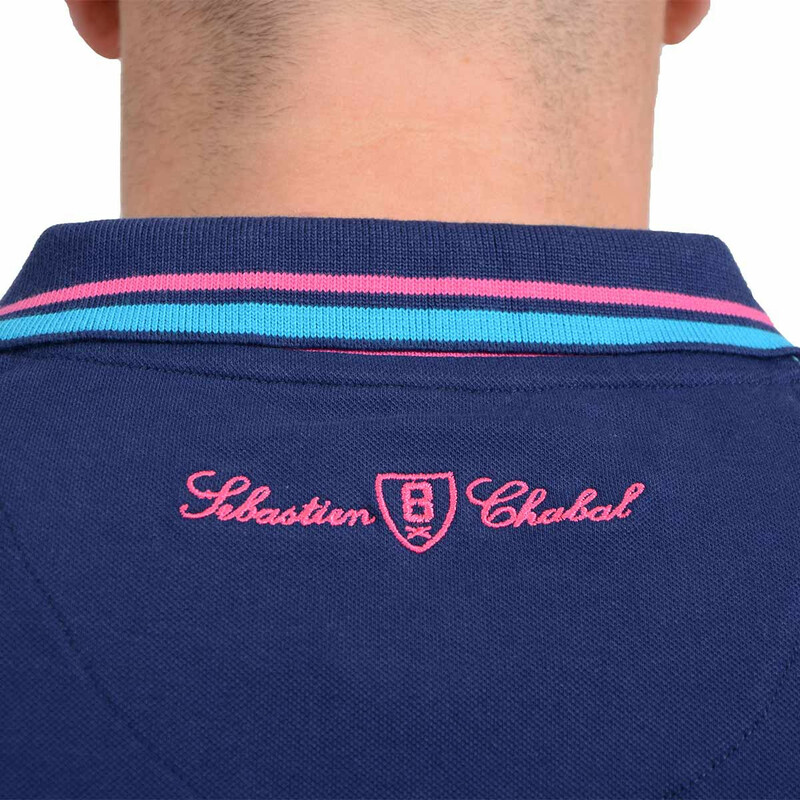 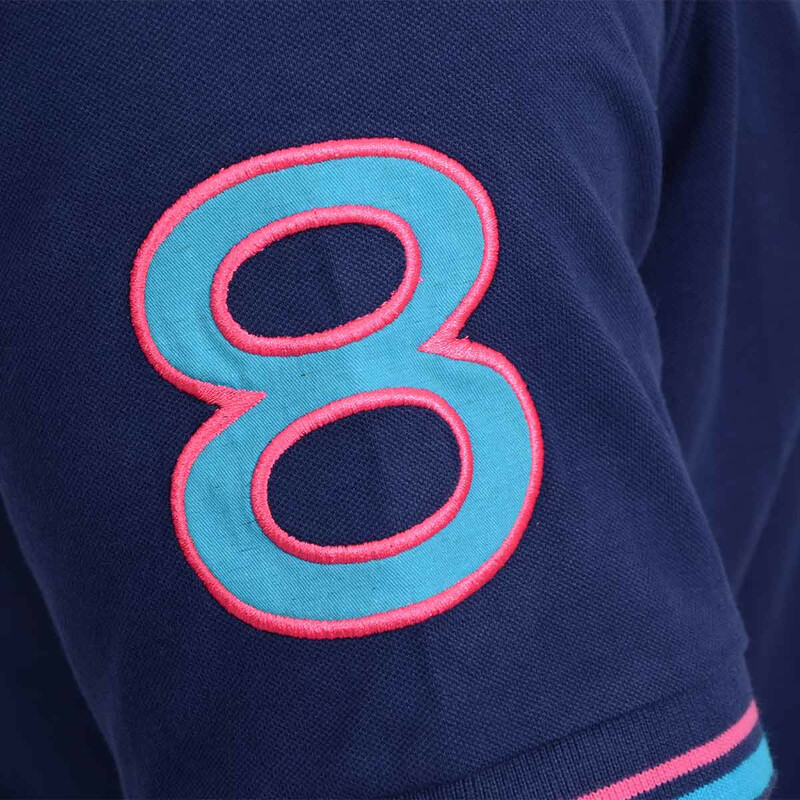 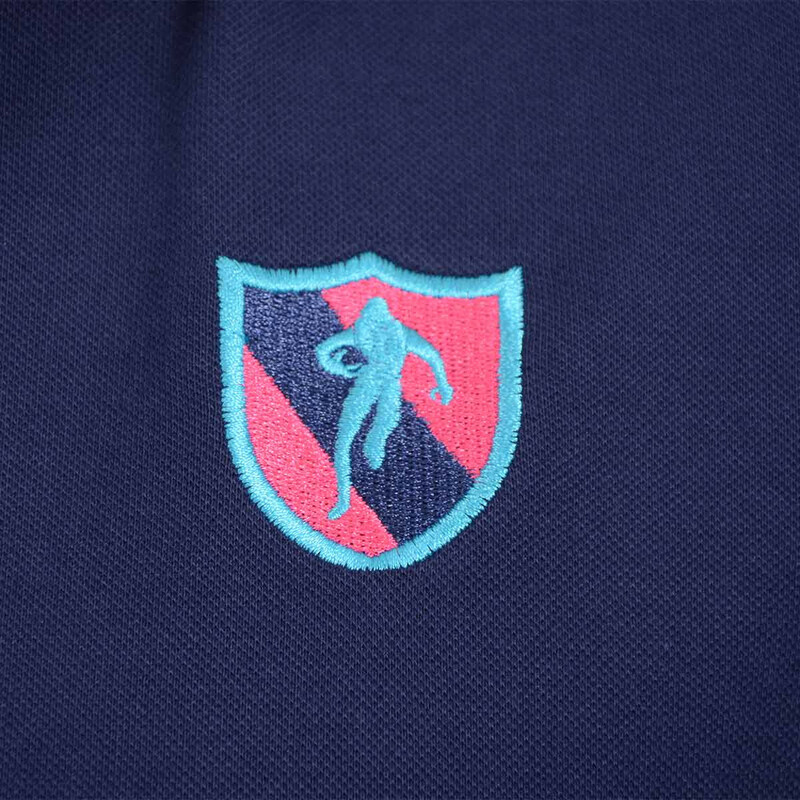 Playing with blue and pink tones, this carefully-designed cotton pique polo shirt will fit easily into your locker room.